Originate from the fermentation of Ormeasco Superiore grapes. Amber color extremely limpid. Its perfume is wide, rich and sharp, suggests hints of warm toasted vanilla, full bodied with strong character. Best served at ambient temperature in a large balloon glass. 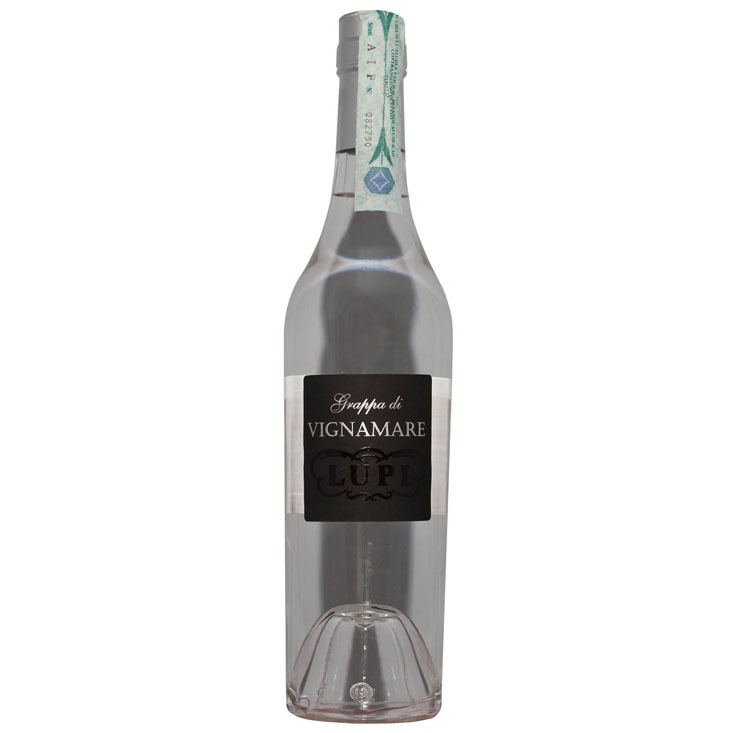 Before tasting this grappa must rest few minutes into the glass so that the perfumes that exalt the harmony is complete.